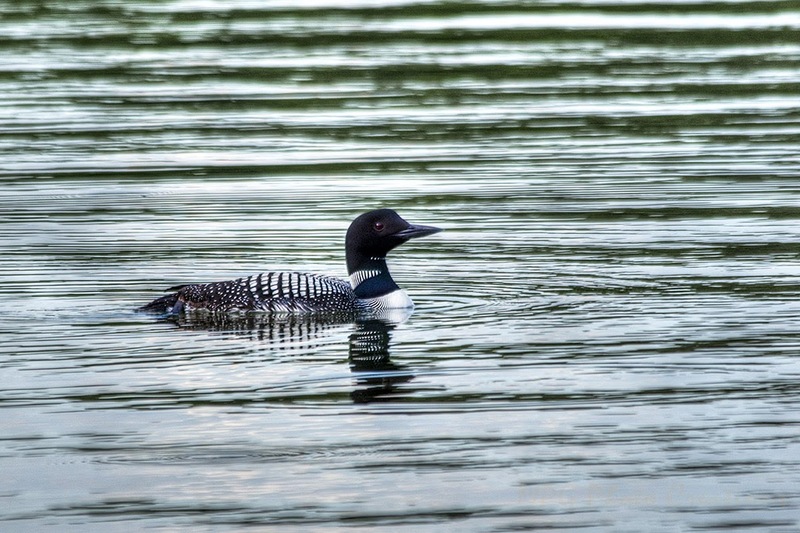 Two weeks ago today I was in Minnesota and heading out to dinner in the early evening and captured this image of a Loon on one of the ponds. 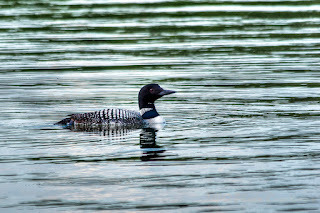 I had 3 opportunities this trip to see and photograph Loons and it was quite exciting for me as even though they are the Minnesota State Bird I have not seen them very often and when I did they were quite far away and elusive. This time they were all fairly close and quite content to have their photo taken. I love their red eyes.